Like for real? Yes it is! Prophet Shepherd Bushiri has responded kindly to a plea made by Mzuzu University students (Mzuni) last weekend requesting him to consider helping them with resources towards the renovation of the Green intellectual’s library which was razed by fire last year. Local online publication, Malawian Watchdog, has quoted Prophet Bushiri as having made the pledge. “I am prepared to give them about MK60 million towards the renovation of the library. 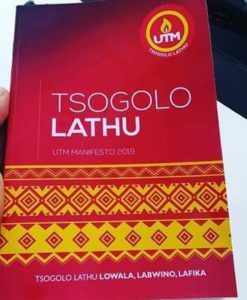 All I want is their management to consult with the Ministry of Education and when they confirm and give me a go ahead, I will do that,” said the youthful and charismatic man of God. Recently, Bushiri donated a cool Mk 44 million Kwacha to the Malawi national soccer team to use to travel to Guinea and participate in the AFCON qualifiers game. 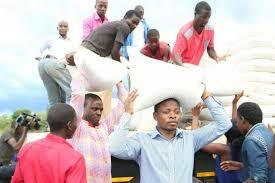 Bushiri has also been distributing maize to hunger affected Malawian families.